With many years experience under our belts, our teams have all the skills necessary to find a solution to any roofing problem. You'll find that our high quality workmanship ensures first class quality and service in your local area. 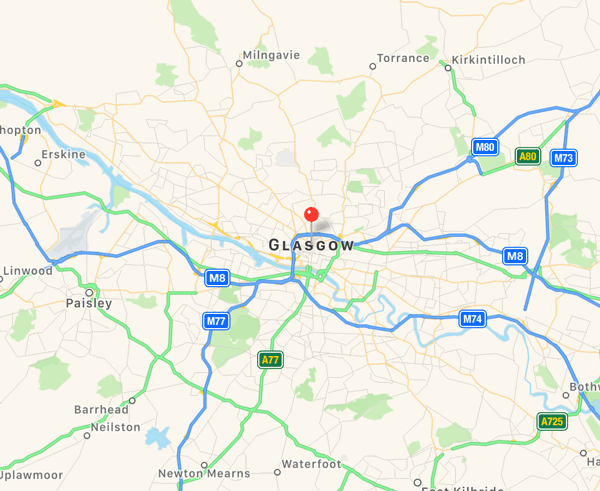 We are available throughout Glasgow and the surrounding areas. 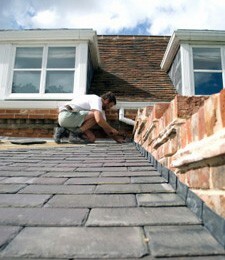 We only use the best quality materials and highly trained staff. Just call us and one of our experienced and friendly staff will come along to your propoerty to inspect your roof and offer you a solution to the problem. Of course, this service is free and a full estimate and costings will be supplied to you. Why wait? Contact us today by calling 0141 340 9459.